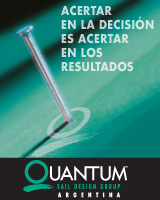 SailGP, los F50 empiezan a volar. 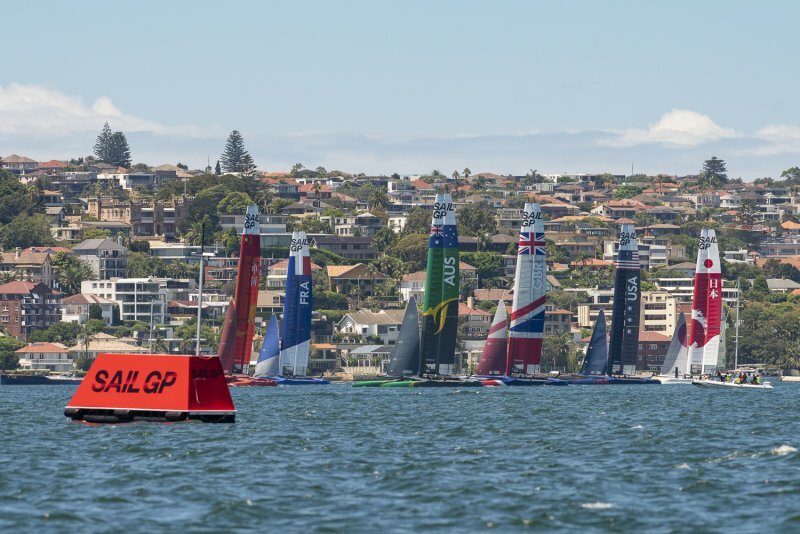 SYDNEY – February 7, 2019 – Sydney Harbour was awash with colour today as the revolutionary SailGP F50s of Australia, China, Great Britain, France, Japan and the United States lined up on the water together for the first time just one week out from the inaugural Sydney event. 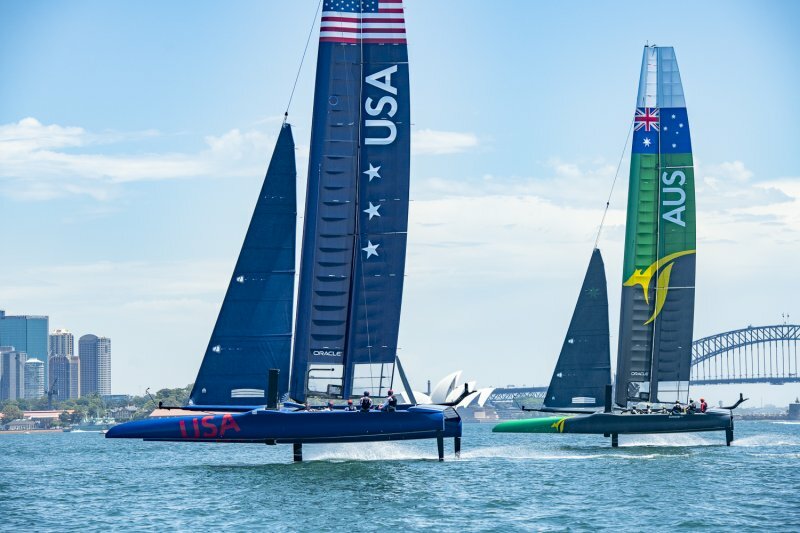 Australia’s boat is emblazoned with a giant kangaroo, Australia flag, and green and gold paint, while other livery highlights include the fire-breathing dragon of China’s F50 and patriotic stars and stripes of the the U.S. boat. 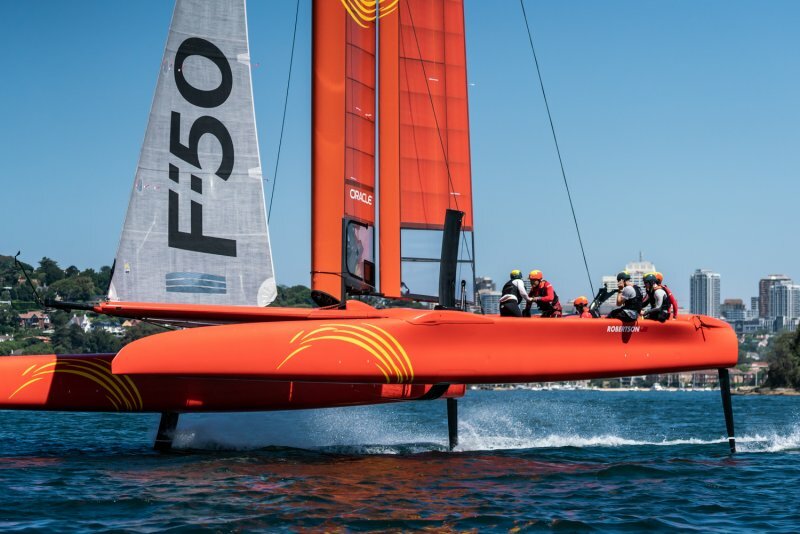 With today’s race rehearsal, the stage is nearly set for Sydney SailGP, which will see six nations compete on Sydney Harbour before the global championship heads to San Francisco, New York City, Cowes (UK) and Marseille (France), where the champion will be crowned. 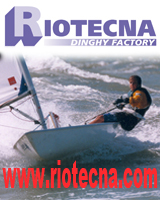 Sabias que el grinder the SailGP USA, Mac Agnese, comenzó a navegar en el Club Náutico Villa Constitución, Santa Fe?